Russell Young, Director of Primary Education said “It is fantastic to work in partnership with so many schools. 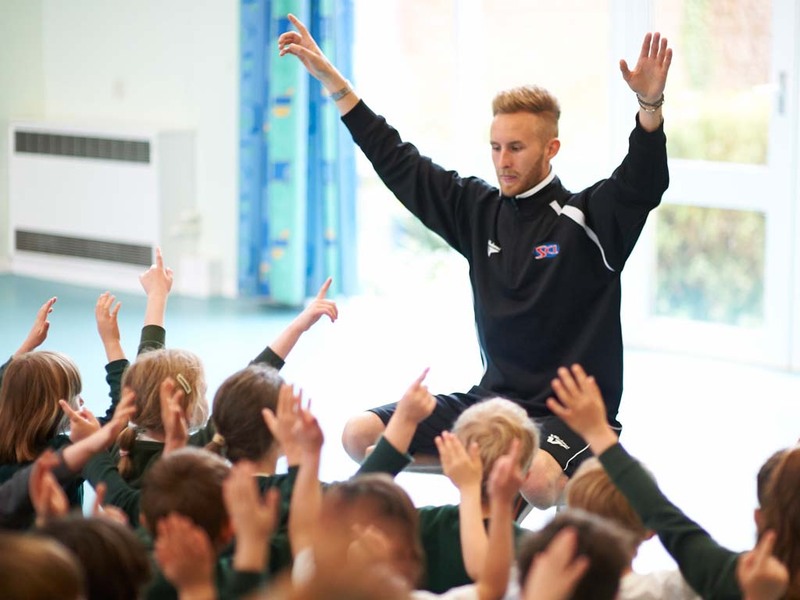 We have helped them to utilise the School Sport Premium in a way which promotes physical activity and healthy eating, and we have seen a clear improvement in children’s health and lifestyles”. This increase in funding has led SCL to build on their current sports based services within schools. SCL has developed ‘The Breakfast Club’ and ‘The After School Care Club’, which offers a flexible service for working or busy parents to drop their child off at 8am and pick them up at 6pm safe in the knowledge that their children are being active, having fun and learning new skills with SCL’s experienced tutors. One parent commented that "my son has been very happy at SCL - the childcare they provide is well structured and the coaches are really friendly and take the time with each child." SCL is constantly looking to expand its school sport provision and extra-curricular clubs to ensure that children have more opportunities and choices to get active in school and after school. The funds available for the Primary PE and Sport Premium were significantly increased as a result of the soft drinks industry levy. These extra funds and the welcome measures in the new Childhood Obesity strategy mean that schools are well-placed to increase physical activity and sports provision. This offers the physical activity sector a fantastic opportunity, and SCL is working hard to help to ensure that all children are provided with an active start in life. 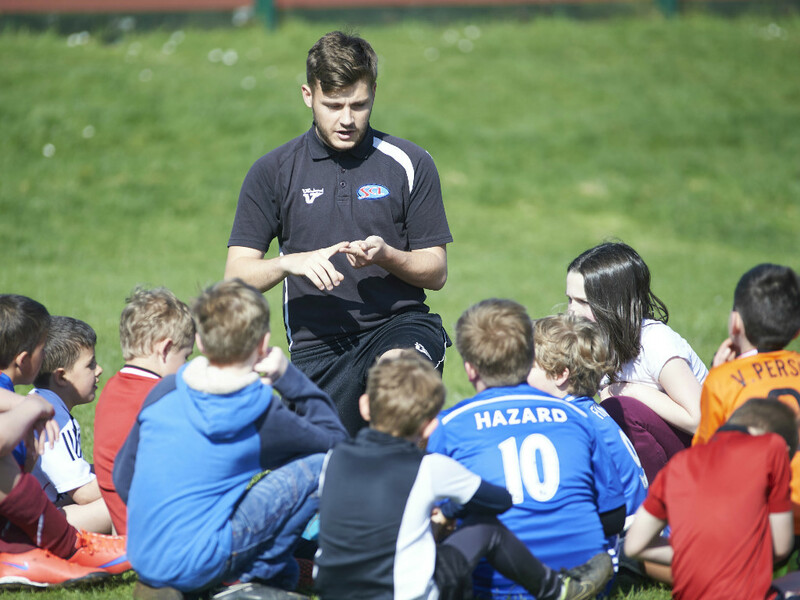 However it is also vital that funding from the Primary PE and Sport Premium is available outside of the school gates, as new research has shown that British schoolchildren are losing up to 80 per cent of fitness gained during term time through lazy summer holidays. New research shows that after school clubs can improve the academic performance and social skills of children throughout their school life. As a result, there has been a growing demand from parents to children’s activity providers to offer a broader range of after school services. SCL has recently launched its new After School Care Club which combines working parent’s need for childcare with the nation’s drive to get more kids, more active, more often. 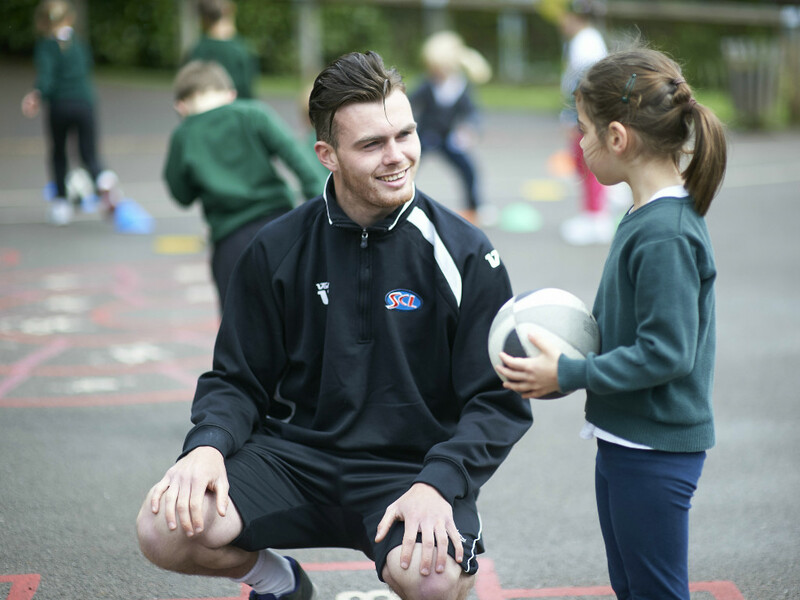 SCL is working in partnership with over 130 primary schools to provide physical activity sessions and school sport services to hundreds of thousands of children each year. They specialise in looking at the ways in which schools can help to ensure that children get their 60 minutes of moderate to vigorous physical activity a day, both within school time and beyond the school gates.